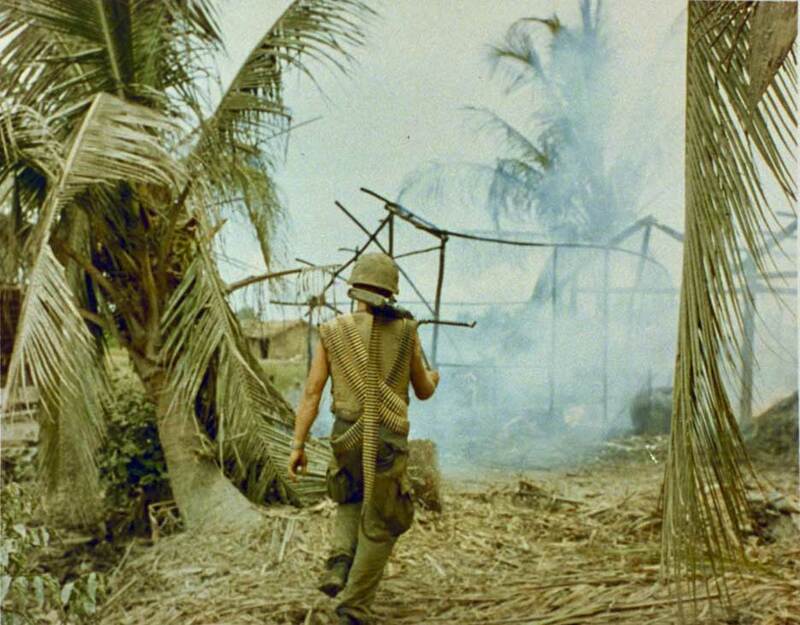 In the largest search and destroy mission up to that point in the war, Operation Masher, 2,389 Viet Cong casualties are reported. The name of the operation is changed from Operation Masher to "White Wing" at the insistence of the President. The operation combined U.S. and Vietnamese troops in sweeps and amphibious assaults. Operation Masher was aimed at sweeping up the Vietcong from the coastal plain and parts of Binh Dinh province. It was launched on January 24, 1966. South Korean troops participated and it started with their troops moving North from their base at Qui Nom, while the US 1st Cavalry airlifted into the North Eastern part of the province at the Bong Son Plain and they worked their way up the Bang Loa Valley. To complete the plan the US marines landed in an amphibious landing quant Ngai province as part of Double Eagle was to block the escape route. Initially 1st Cavalry encountered heavy opposition at the beginning of the operations, but most of the Viet Cong troops evaded the Americans.